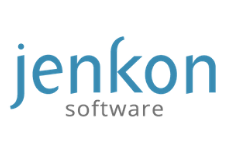 Jenkon develops game-changing mobile and web technology solutions for global direct sellers. Jenkon’s unparalleled heritage began in 1978 when we became the first enterprise software provider in direct selling history. Since that time, we have become the world leader in creating and supporting mobile and web-based software solutions for multi-national network marketing and party plan businesses.